Maybe you need 2,500 gallons of Chardonnay to complete an order from an important customer or just a few barrels of the right Cabernet Sauvignon to add some punch to a blend. This is the right place to start your search for the perfect wine. Purchasing small lots – and anything under about 3,200 gallons is a small lot – requires good organization and often the ability to respond quickly. Here are the steps to take to make the bulk market work for you. 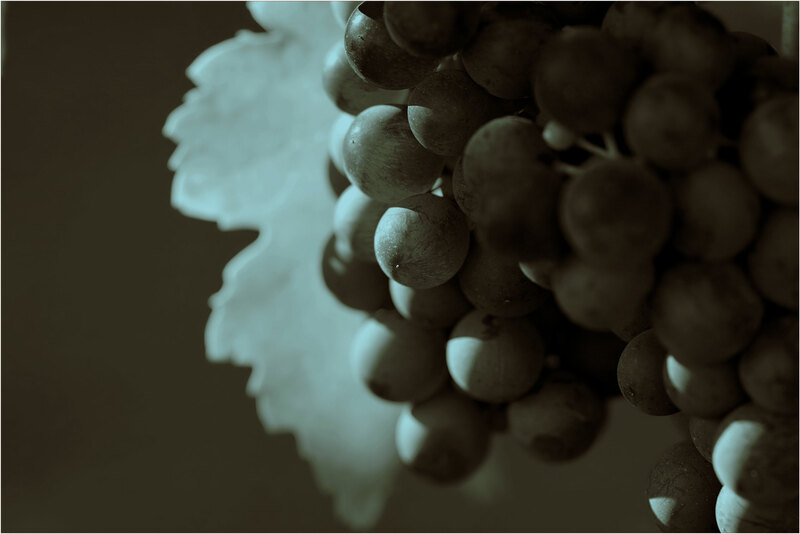 It is important to remember that the bulk wine market is organized primarily around large volumes. Many sales involve ten or twenty truckloads (app. 6,400 gallons each) or more. Many Sellers with large lots of wine for sale will not sell less than either half of a truckload (app. 3,200 gallons) or even a full truckload. This is because of the difficulties in maintaining fully topped tanks and also because of the transaction costs of small sales. Often, if a winery is willing to sell smaller lots, the Seller will charge a premium over the regular asking price to cover the extra costs. In searching for wines that might work for your program, it makes sense to focus on lot sizes in the range of what you need. As a potential Buyer of wine in bulk, you must have evidence of proper federal and state licenses, which are required to receive samples and to purchase or to sell wines in bulk. Bulk wines are sold “in bond” and must be transferred from one bonded premises to another. Know your trucking options in advance. Don’t put a potential Seller (not mention your broker) through the hassles of arranging for a sale and only to discover that you do not have a safe or legal way to ship the quantities you want. A Buyer should research shipment options in advance. If you need to ship wine interstate, be sure you have a trucking company with the proper licensing for all the states transversed. Have your finances in order. Sellers often require payment in advance of shipment for small lots. When you have your licensing, transportation and finances in place, check out the wines listed for sale on the Turrentine Brokerage web site, focusing on appropriate lot sizes relative to what you need. Per your request, Turrentine Brokerage will supply, at its expense, samples for laboratory analysis. Samples usually come in either 375 or 750 ml bottles, based on the Seller’s practice. If you find lots that might work for your program, you may request one repeat round of samples, also at Turrentine’s expense. Samples should be labeled with the proper information provided by the Seller, including varietal percentages, vintage percentages, appellation percentages, volume, and lot number. Wines are sold “conforming to the samples submitted.” Buyers are responsible to perform their own analysis on wines considered for purchase. It is important to note that all of the wines are subject to prior sale or withdrawal from the market or to changes in price, quantity or blend. The offering on the bulk market change all of the time. The best wines sell fast! The Buyers who respond rapidly get the pick of the litter. On large sales, Turrentine Brokerage’s fee in normally paid by the Seller. On sales totaling less than $20,000, however, Turrentine Brokerage also charges a fee of $400 to the Buyer. If the Seller has established an official asking price, the price is stated on the sample label. If the Seller has not set an asking price, Turrentine Brokerage can advise you of market conditions to help you determine an offering price. Turrentine Brokerage will also review with you the other details of a purchase offer, including volume, price, payment terms, shipment timing, and any other additional request you may have. Turrentine Brokerage will present the offer to the Seller and negotiate the deal to a successful Win/Win agreement for the parties. Turrentine Brokerage then documents the transaction detailing the points negotiated along with all of the information on the wine and contact information on both Buyer and Seller. It is the Buyer’s responsibility to review the document ASAP to make sure all of the details are correct. Turrentine Brokerage asks the Seller to supply the Buyer with two shipment confirmation samples. Shipping logistics and costs are the responsibility of the Buyer and must be communicated by the Buyer to the Seller in a timely fashion. When the truck arrives, the buyer should compare the wine in the truck to the shipment confirmation samples to confirm that the wine conforms to the samples submitted.